Interaction. There are many factors contributing to Salem Film Fest’s continued growth and worldwide recognition, with interaction between moviegoers and filmmakers being a key element. 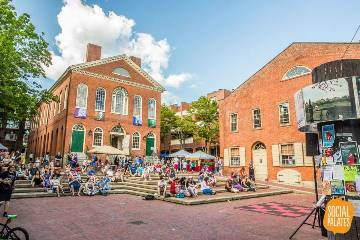 You can be part of that process March 5-12 when Salem Film Fest is presented in Salem Ma. This year, 38 films will be showcased by filmmakers representing 10 different countries telling stories from around the world. Of these films, 29 will be making their North American, US, East Coast, New England or Massachusetts premiere. It is also an open opportunity for you, the viewer, to speak directly with many of the driving forces of the films to be screened, as more than half of these films will feature Q&As with the filmmakers. For example, consider this forum topic: Filmmakers often encounter people experiencing difficult life situations while making a film. How does a filmmaker balance respect and empathy for their subjects, while crafting the narrative of their film? 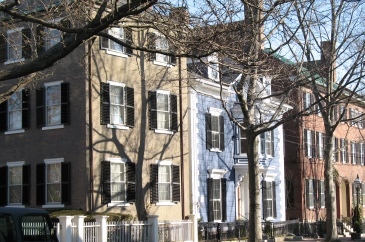 Screenings will take place at the Peabody Essex Museum and CinemaSalem. PEM will also host the opening night film and the closing awards ceremony, live music, talks and art making. 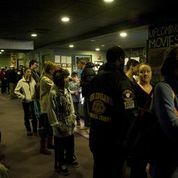 For films shown at PEM, tickets may be purchased at the admissions desk, by calling 978-542-1511 or by visiting salemfilmfest.com. Ticket sales at PEM will conclude each day by 4:30 pm. Tickets are also available through CinemaSalem (in-person box office or at cinemasalem.com). With the Oscars out of the way, you can now focus up close and personal on the Salem Film Fest (March 5-12). Entering its eighth year, Salem Film Fest is one of New England’s largest documentary film festivals; it attracts submissions and attendees from all over the world. We’ll have more on the SFF in an upcoming blog, but if you want a sampling of SFF, Creative Salem produced an Oscar worthy profile page. But there is a visual problem with being the home of SFF, and we’ve come up with a solution that requires your assistance. Merchants, if you’ve got a downtown storefront window, we want to see your best film-inspired window! While the festival focuses on documentaries, your window does not have to be documentary-specific (windows inspired by Casablanca, Gone With the Wind, or The Avengers are absolutely encouraged). This year, we will have a jury select a winning window. 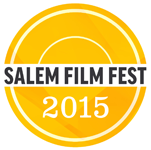 The winner of the competition will become the underwriter of a single film for the 2016 Salem Film Fest ($300 value)! 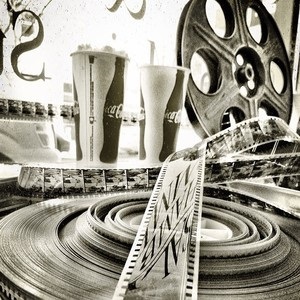 As a sign that this is indeed a group effort, if you need some inspiration or materials, Paul Van Ness of CinemaSalem will again be donating old celluloid film and film reels (and popcorn!) to anyone who wants to decorate a window. Stop by the Main Streets / Chamber offices at 265 Essex any time after 12:30 pm for film, popcorn, and Salem Film Fest posters (while they last)! 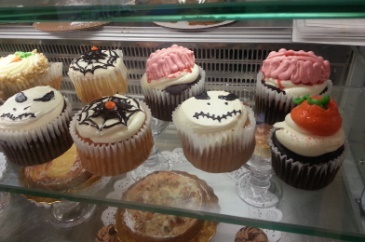 Participating businesses must notify Salem Main Streets of their interest and have window decorations completed by Friday, Feb. 27. So don’t delay. Any questions should be sent to kylie@salemmainstreets.org or go old school and call 978-744-0004. First Friday last week was a success, and the activity doesn’t end for March. It is only beginning! 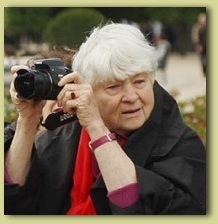 The 6th annual all-documentary Salem Film Fest will be held March 7 – March 14 at CinemaSalem (with a few presentations at the Peabody Essex Museum, see full list below). This is the largest All-Documentary Festival in New England, representing 32 feature length films. And— two-thirds of filmmakers plan to not only attend but also engage in post-screening dialogues. This year’s fest kicks off at the Peabody Essex Museum with the world premiere of THE GHOST ARMY about a top-secret WWII unit that used inflatable tanks, sound trucks and other clever tactics to impersonate U.S. Army units and deceive Hitler’s legions. Q&A with Lexington filmmaker Rick Beyer and local heroes who served during WWII will follow. The Salem Film Fest is also proud to host the much-anticipated Salem premiere of WEST OF MEMPHIS that tells the story of Salem resident Damien Echols desperate and extraordinary fight to escape death row. Echols will be on hand for what is sure to be a powerful Q&A. 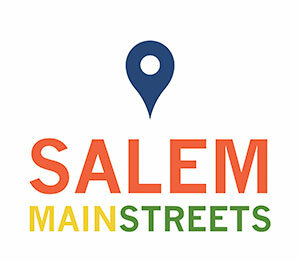 Salem Film Fest was founded in 2008 by filmmaker Joe Cultrera (HAND OF GOD), local businessman Paul Van Ness (CinemaSalem, Van Ness Creative), the Executive Director of Salem Chamber of Commerce Rinus Oosthoek and others from the community. Run and operated entirely by volunteers, the weeklong festival’s attendance has grown 20 to 25 percent each year. For more information about Salem Film Fest including ticket purchase information (some showings may be sold out already) visit www.salemfilmfest.com, follow Salem Film Fest on Facebook (www.facebook.com/salemfilmfest) and Twitter (@SalemFilmFest).